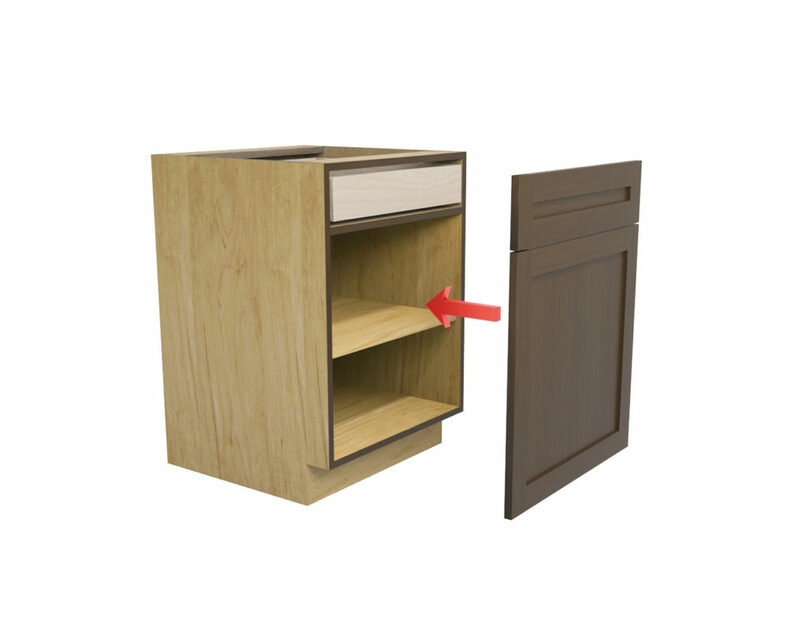 There are two main types of cabinet construction in the kitchen and bath industry and Crystal offers both. There is no real advantage in choosing one over the other. It can be a personal preference, or one may fit better with the style of your home. Frameless box construction is sometimes referred to as European or Full Access because it offers greater accessibility by eliminating the face frame. Frameless relies on its thicker 3/4″ sides, top and bottom for stability. 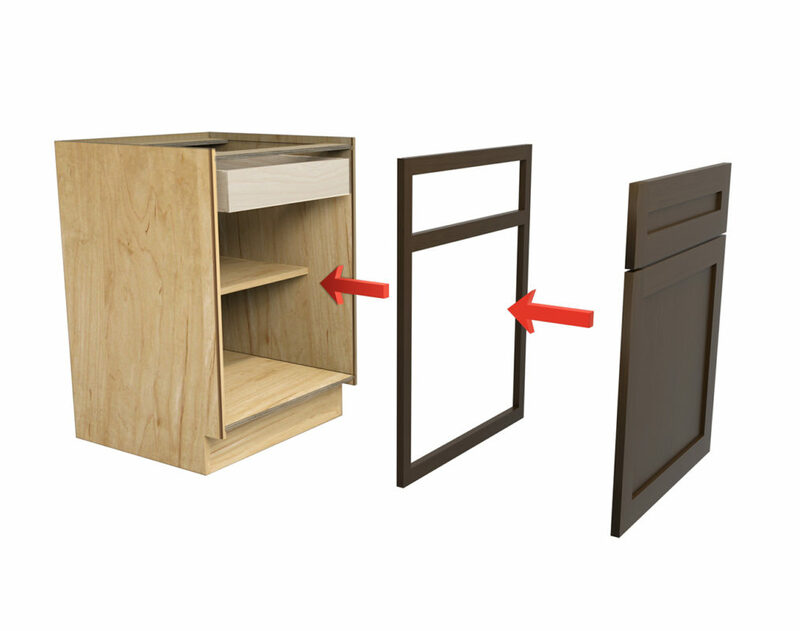 Full Overlay – cabinet doors lay on top of the frame. Also known as face frame cabinetry, this construction method relies on a 3/4″ thick solid wood frame for stability, that is typically attached to the face of 1/2″ boxwork..
A family tradition that began in 1947, in the garage of cabinetmaker Tom Hammer, has evolved into one of the largest custom cabinet manufacturers in the U.S. To this day, Crystal Cabinet Works is still owned and operated by the Hammer family, continuing the tradition of fine custom cabinet making.